When it comes to hiring a collection agency, it’s important to be selective. Not only do you want an agency competent at recovering outstanding AR, but one that preserves your company’s reputation. Here at Summit A*R, we’ve been operating for over twenty years and employ a team of well-trained specialists who adhere to our P.H.D. Philosophy (Preserve Human Dignity). This means that we specialize in treating people with dignity, respect, and compassion. Our philosophy is clearly good for our KPI too – we boast a recovery rate that in most cases is twice as high as the national average. Having been in the business since 1996 and established a reputation for playing by the rules, we’ve developed an affiliation with one top commercial collection agency association after another. The following are just some of the organizations we are proud to be affiliated with. Called the American Collection Association when it was founded in 1939, this trade group represents members of the debt collection industry, including agencies, attorneys, creditors, debt buyers, to name a few. In total, this amounts to over 230,000 professionals. ACA International promotes values such as leadership, integrity, respect, responsibility, and education. Its members pledge to treat every person with individual worth, dignity, respect, and to help consumers find ways to pay their just debts in a professional and ethical manner. We are especially honored to be associated with ACA International because we believe our P.H.D. Philosophy is in line with this code of conduct. With a reputation for contributing to the success of its members and improving the standing of the credit and collection industry through education, advocacy and services, it’s no wonder that ACA International is known as the industry’s premier trade association. 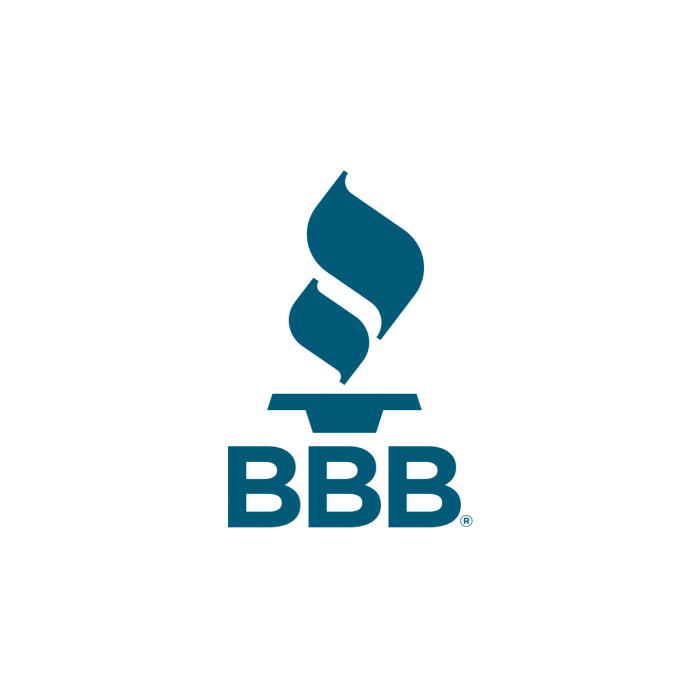 Ever since it was founded in 1912, the Better Business Bureau (BBB) has developed a stellar reputation for promoting marketplace trust. Boasting over 100 independently incorporated local organizations across North America, this nonprofit works in two ways. The first is by empowering consumers through education. The second is by helping businesses deliver excellent customer service. The BBB inspires ethical business practices in the industry by steering clear of conflicts of interest. For instance, it remains fiercely independent by not linking with any government organization. It also avoids endorsing commercial interests. In 2009, the BBB upgraded from its two-scale rating method by developing a more robust system that rates businesses from “F” all the way to “A+”. Businesses that maintain the coveted A+ rating with the BBB must carry a minimum of 97 points. They do so by being compliant, keeping the volume of complaints low and addressing any complaints, working with the BBB to resolve any issues, and closely monitoring for any changes to their points. As a top commercial credit collection agency we are proud of our A+ rating as it reflects our commitment to excellence. Maintaining this score has required us to remain disciplined, principled, and consistent, which we have been delighted to do. Founded in 1968 and based out of Fairfax, Virginia, this nonprofit is one of the foremost advocates for health care administrators. Its mission is to “provide education, certification, networking, and advocacy for healthcare revenue cycle professionals”. One of the benefits the AAHAM provides its members is professional development. Through certifications, networking, publications, conferences and seminars, the AAHAM helps develop skill and knowledge for those associated with the health care industry. Here at Summit A*R we are one of the leading medical collection companies in the country with recovery rates that are double the national average. We also boast some of the most renowned medical clients in the country. Being a member of AAHM gives us access to a wealth of information that helps us serve the specific demands of our clients in the medical community and to pursue collections with special insight. Being an affiliate, we benefit from their flexible approach and custom solutions in our business as a medical collection agency. The International Association of Commercial Collectors, Inc. is a membership group for an agency like ours. Its mission is to augment the growth of its members by providing industry related resources and education programs, encouraging ethical conduct, creating a healthy environment for collectors and clients alike, and promoting support between affiliates. It also encourages professionalism in the business by highlighting the positives of using the services of a certified member of the IACC. 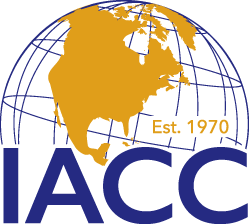 We are pleased to be a member in good standing with the IACC because of the values they encourage. This includes ethics, education, leadership, and mutual support. Such principles are a cornerstone of the way we do business at Summit A*R.
We could go on about our professionalism, friendliness, philosophy, track record, and affiliations. But for you, our customer, nothing is perhaps more powerful than the authenticity of reading testimonials from real Summit A*R clients that have benefited from our services. This includes professionals at international distributors, national franchises, and businesses operating in the medical industry. Instead of bragging further about our achievements we direct you to our testimonials page where we’ve published just a few samples of our most recent “testimonial letters” from ecstatic clients. The chances of a successful debt collection lower with time so it’s always prudent to act fast. Having said that, using our comprehensive skip tracing techniques, we are often able to track the faintest of trails to your debtors. In terms of cost, we only get paid if you get paid, and there is no commitment required for an initial consultation. Get in touch to learn more today!